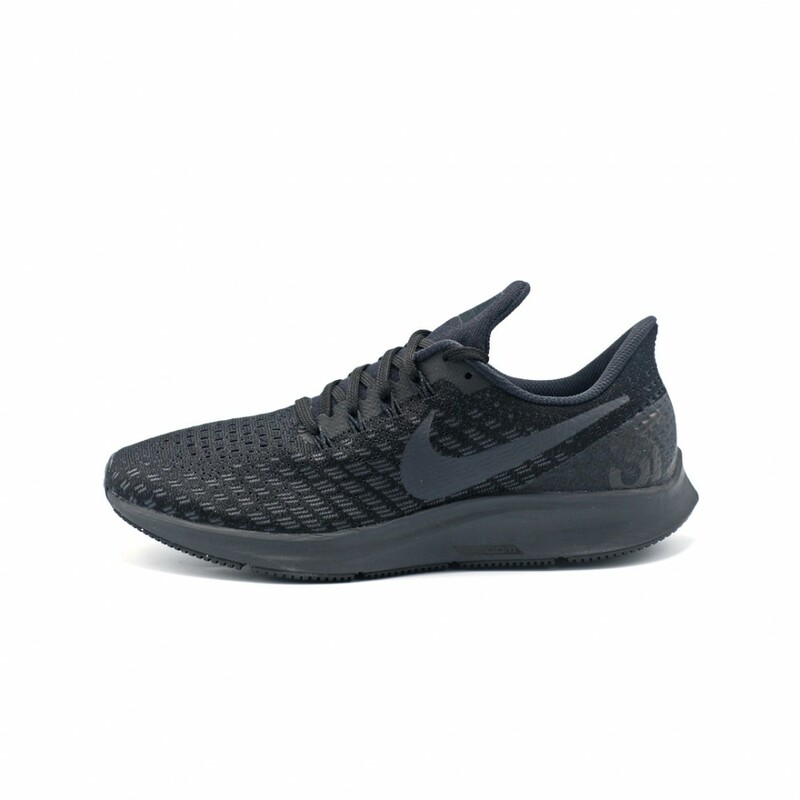 The Nike Air Zoom Pegasus 35 is built for runners at every level, whether you're a seasoned veteran or just starting out. 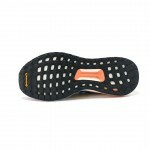 It features a breathable mesh upper with an out-turned collar for Achilles comfort. 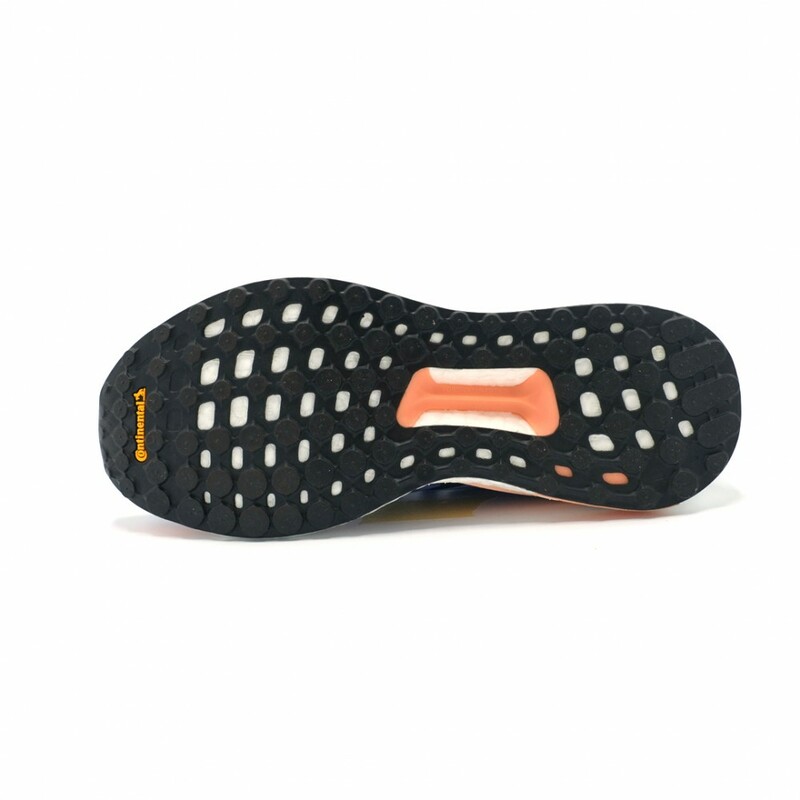 Down below, the cushioning combines full-length Zoom Air and a soft foam that's been tuned for female runners for the first time ever. Zoom Air cushioning delivers a springy, responsive feel. 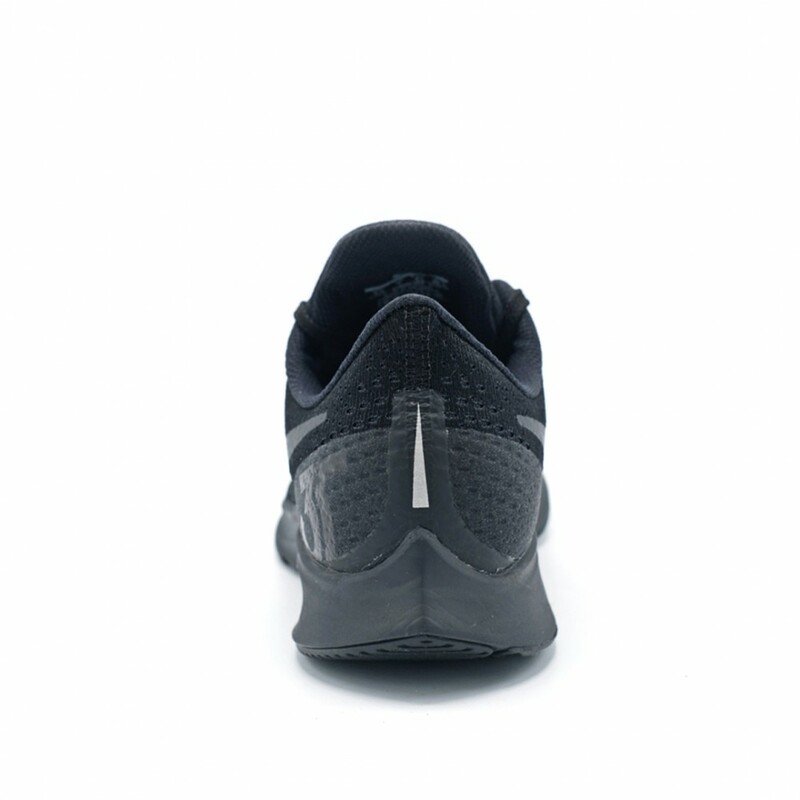 It absorbs the impact of your foot as it lands and turns it into energy for your next stride. 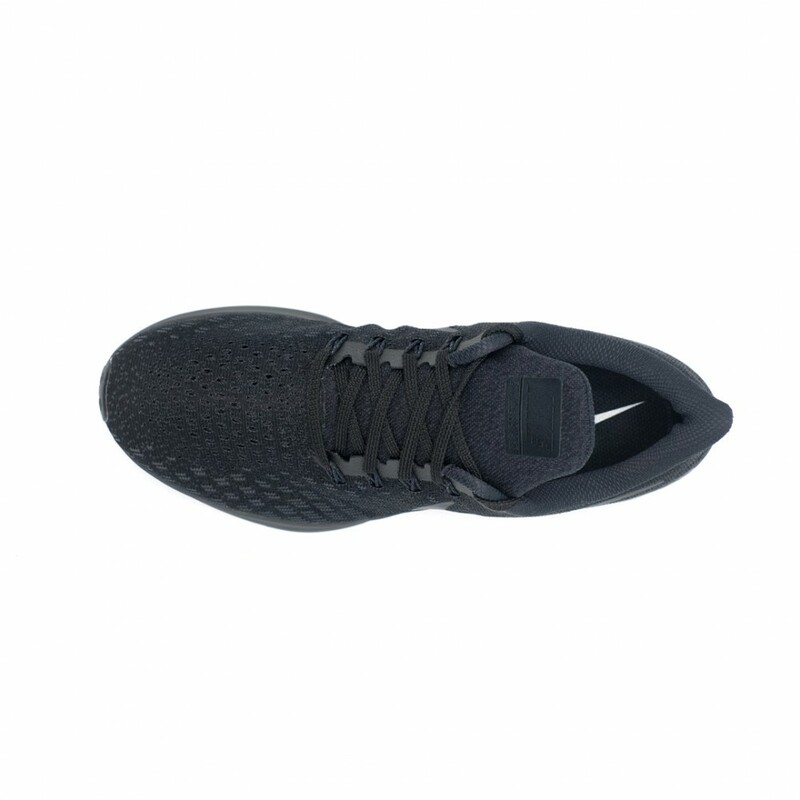 It runs the entire length of your foot, so you get a smoother, more natural transition from heel to toe, and it's housed in premium Cushlon foam that's been optimised for female runners.